GemSelect has an unbeatable record when it comes to customer satisfaction! How else could we still be serving happy customers in over 120 countries for well over a decade? 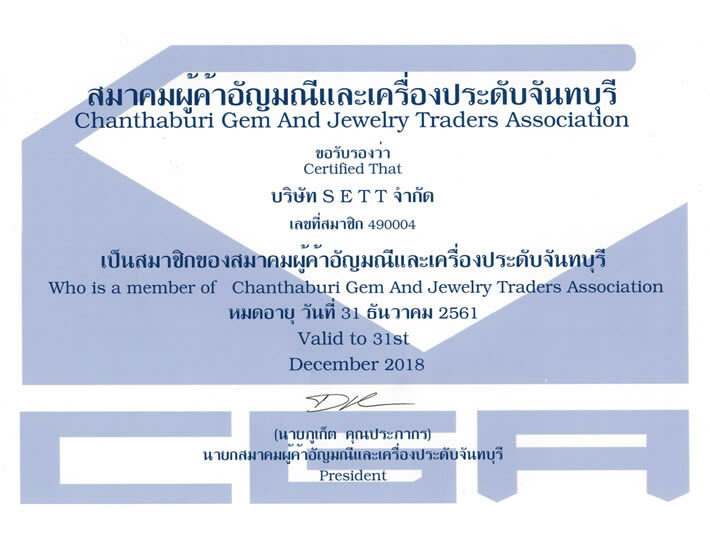 GemSelect is accredited by the Better Business Bureau with an A+ rating. When you see the BBB logo, you can rest assured GemSelect meets the highest ethical business standards. To see more current customer testimonials and reviews, please visit our BBB page. You can also find more recent certified GemSelect reviews on Bizrate Reviews , Review Centre, Trust Pilot, Google Seller Reviews and Reseller Ratings. To see more current store ratings and recent customer reviews, please visit our certified Bizrate Reviews page. "With four years working with Gemselect, I am 100% satisfied with their quality of stones and service provided. 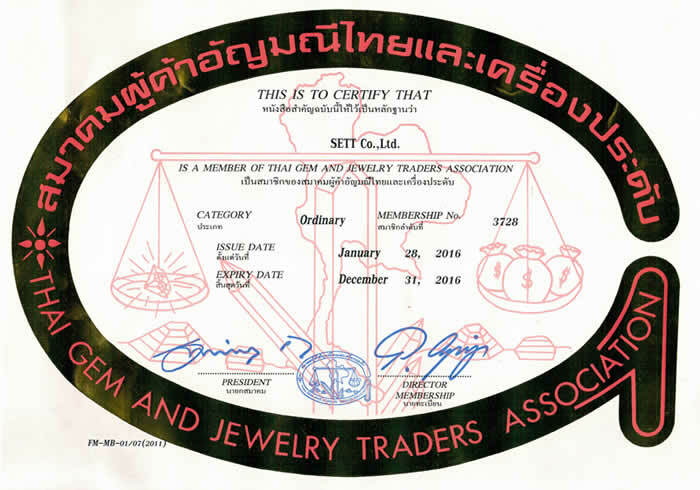 I can strongly recommend other jewelers to try working with them." -- Nicolas Tranchant, Source: Vivalatina; Read the full review featuring beautiful jewelry set with GemSelect gemstones here. 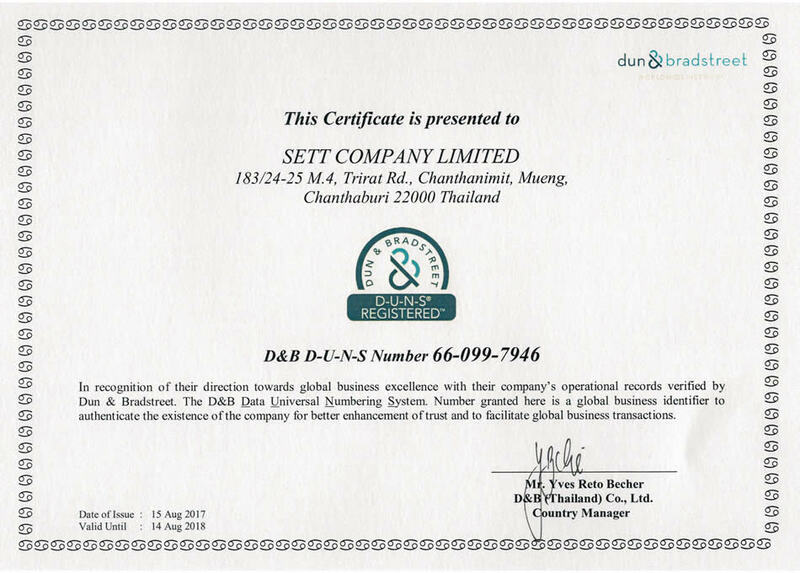 We readily provide contact information - you can find our company name, address, phone and email details on our contact us page. We have been in business for over a decade, servicing jewelers, private buyers and gem collectors since 2003. We are committed to customer satisfaction and we guarantee this 100%. We use actual gemstone photos and descriptions for each individual stone. GemSelect provides comprehensive information on nearly every gem type in the world. We not only want you to buy gems, but we want you to learn about the fascinating world of gems by visiting our gem info center. We are committed to openly disclosing all gem treatments and enhancements for each and every gemstone we sell. We only deal with natural gemstones, but sometimes they have been treated to enhance color or stability. We will tell you if any gemstone has been altered in any way. Our website offers a safe and secure checkout with the best SSL security and data encryption. We offer all of our customers a full 30 day risk-free return policy. Read more about GemSelect and what makes us the top online loose gemstone website by visiting our "about us" page.